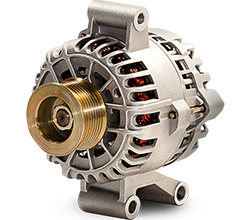 The problem: Starter failures on Ford Diesel Trucks from the 1994-2001, F-250, F-350, F-450, F-550 and Ford’s Super Duty models. Workhorse trucks, such as the Ford Super Duty and F-series, are often subject to off-road and rigorous conditions which can lead to dirt, rust and corrosion on the engine block. 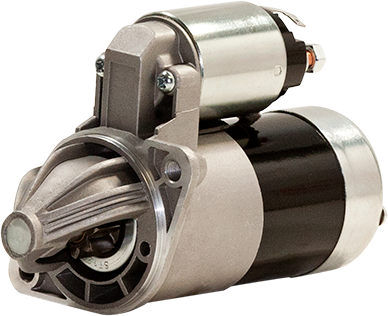 Any time you replace a starter on these vehicles make sure the engine block is cleaned where the starter is mounted. 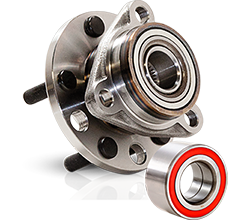 Pay special attention to the front of the starter where corrosion can occur. If corrosion on the starter is particularly bad, then it will certainly be worse on the engine block. 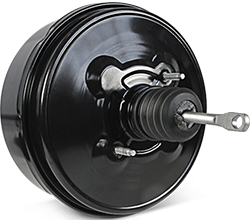 Keeping the mounting surfaces on the starter and engine block corrosion-free is crucial. The area where the starter mounts to the engine block is part of the starter’s ground circuit. If the ground circuit connection is corroded this can be the reason the starter failed to start. Having a poor ground connection can also cause internal starter components to be damaged. Below are two photos that show the condition of a Ford truck starter that was returned for warranty. The photo above shows how corrosion accumulates between the mounting of the starter and the engine block. You can see the severity of corrosion on the starter’s mounting surface. Again, the mounting surfaces provide the ground connection; having corrosion on those surfaces can cause the starter to fail. Above, this next photo shows how corrosion and rust accumulated on the motor connection. 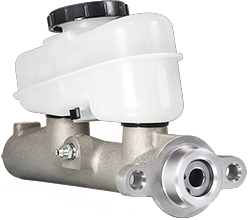 If the surfaces on both the starter and the mounting point on the engine are not clean, and corrosion free, there will be no chance of having effective connections for current to flow thru. 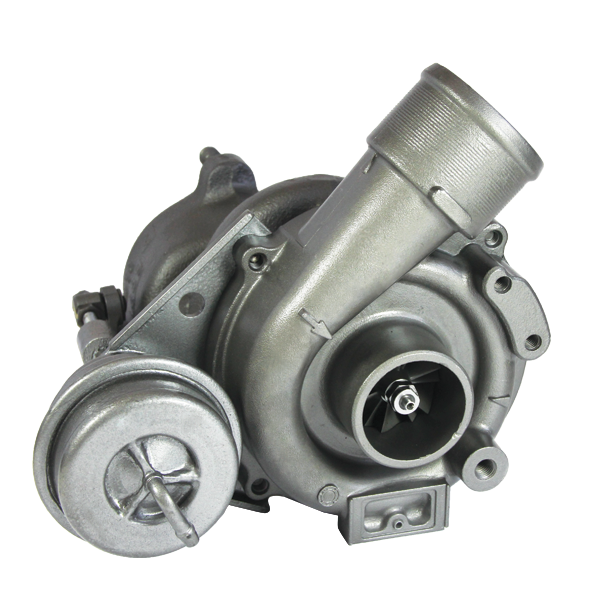 In closing, always pay particular attention to the amount of rust on both the starter and engine block when servicing trucks such as the Ford F-series and Ford Super Duty vehicles. If the starter fails on these vehicles corrosion may be the culprit. 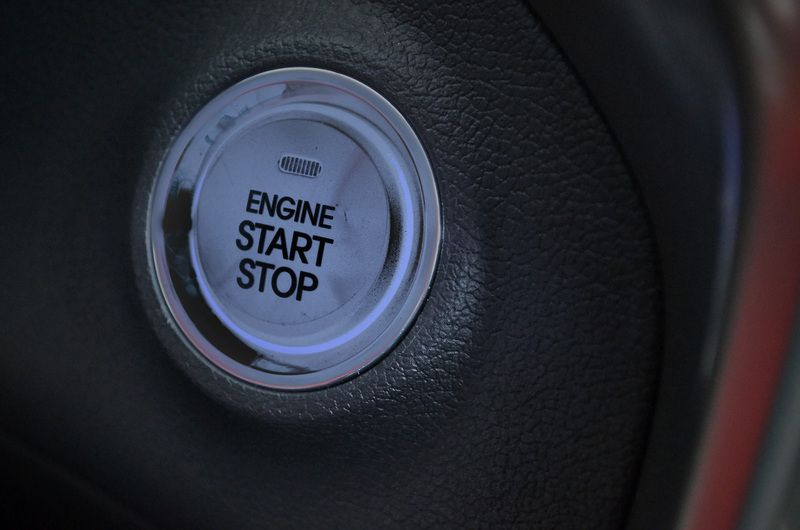 Remember, a clean engine block will help ensure a good ground connection when installing a starter. If you have additional questions regarding starter installations please call our tech support hotline at 1-800-228-9672.